To forgive may be divine . . . The daughter of two Hollywood superstars, Divine Matthews-Hardison lives the privileged life most fifteen-year-olds only dream of: she's all about designer clothes, awards ceremonies, parties, and having a name that opens doors. Divine could be a model, an actress, anything she wants. But when you live in the spotlight, there's nowhere to hide when your family falls apart. Her father is in trouble with the law, her mother has her own demons, and no one has room for Divine -- no one except her uncle, a Georgia pastor with a modest country home and a big heart.
. . . but can Divine ever forgive? Divine can't believe she's been sent to live with her mom's family in the sticks. Doing chores, getting an allowance, and church-going are hardly what she's used to, and she lets everyone -- from her patient Uncle Reed and Aunt Phoebe to her cousins, Alyssa and Chance -- know she's not trading in her Gucci bags for a feedbag any time soon. But as the love and faith of a good family take hold in her heart, miraculous changes start to occur. And when the chance comes to return to her high-flying life, Divine is faced with her toughest decision: Now that she's found the one thing she's never had, could she ever leave it behind? 1. How would you describe Divine at the beginning of the book? What details most clearly reveal her character? 2. Divine and Jerome have a complex relationship. Describe the different feelings Divine has toward her father at different points in the story. 3. After she has been in Temple for a while, even Divine notices that she is changing. "I'm not the same girl that left Pacific Palisades back in March. Thankfully, I'm still cute. Some things just never change." In what ways has Divine's personality altered and in what ways is she exactly the same? 4. Why do you think Divine is initially reluctant to sing in front of the church? Why does singing ultimately become so important to her? 5. Compare Reed and Phoebe's parenting style to Kara and Jerome's. What differences do you observe? Do you see any similarities? 6. After she is sentenced to eight months in rehab, Kara tells Divine, "I committed a crime...and I have to pay for it." While Kara seems to understand that her actions have consequences, learning this lesson is difficult for Divine. Describe a few of the episodes in which Divine struggles with taking responsibility for what she does. Does she ever learn this lesson? 7. What factors led to Divine joining the church? How does this decision affect her and those around her? Were you surprised by her choice? 8. Describe Divine and Alyssa's relationship. How does it change as the story progresses? In what ways do the two girls affect each other? 9. 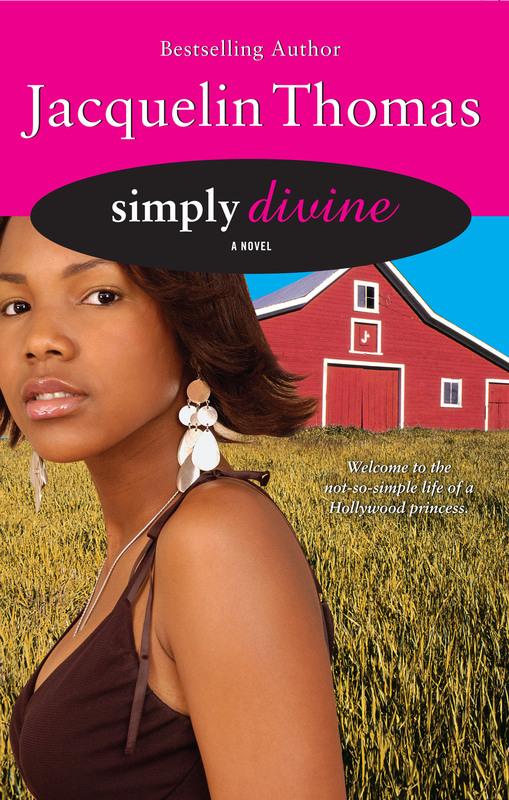 Describe Divine at the end of the book. What details reveal the kind of person she is now? What has she learned? 10. By the end of the novel, the character that caused the most damage -- Jerome -- is shown in a more sympathetic light. Why is it so important that Divine forgive him? 11. What does the future hold for Divine? Do you think she will pursue her dream of becoming a model? Will she go to college? What about her relationship with Madison? 1. Bake homemade southern biscuits to serve during the discussion. For recipes, try www.recipes.com. 2. Music plays an important role in Simply Divine. For your next meeting, make a CD of songs Divine would like or gospel music that reminds you of the book. 3. Temple, Georgia is a real city. First, find it on a map. Then do an internet search for Temple and see what you can discover about the setting for Simply Divine. Based on Divine's reaction, is Temple how you imagined it? 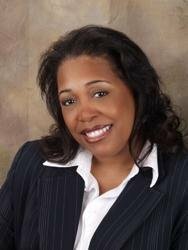 Jacquelin Thomas' books have garnered several awards, including two EMMA awards, the Romance In Color Reviewers Award, Readers Choice Award, and the Atlanta Choice Award in the Religious & Spiritual category. She was nominated for a 2008 NAACP Image Award for Outstanding Fiction in the Young Adult category. Jacquelin has published in the romance, inspirational fiction and young adult genres.